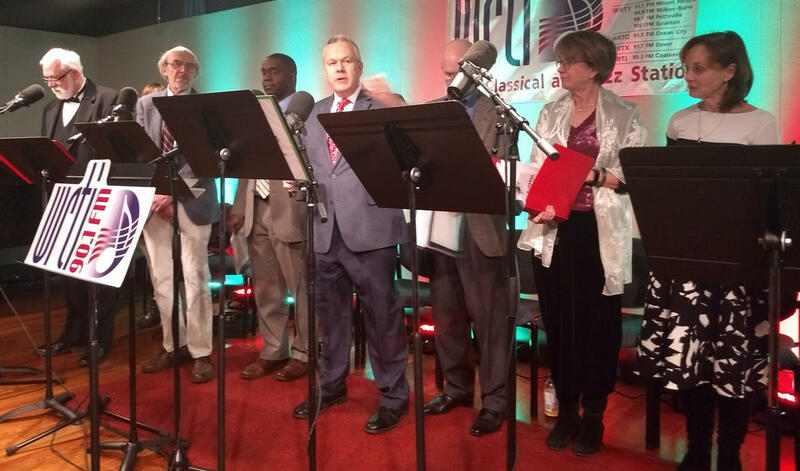 WRTI 90.1 Radio Theater: A CHRISTMAS CAROL with WRTI Hosts and Staff! (left to right) WRTI's Bliss Michelson, Courtney Blue, Rick Torpey, Kevin Gordon, Susan Lewis, and Maureen Malloy in the WRTI Performance Studio. WRTI 90.1 takes a step back in time to the days of old-time radio! 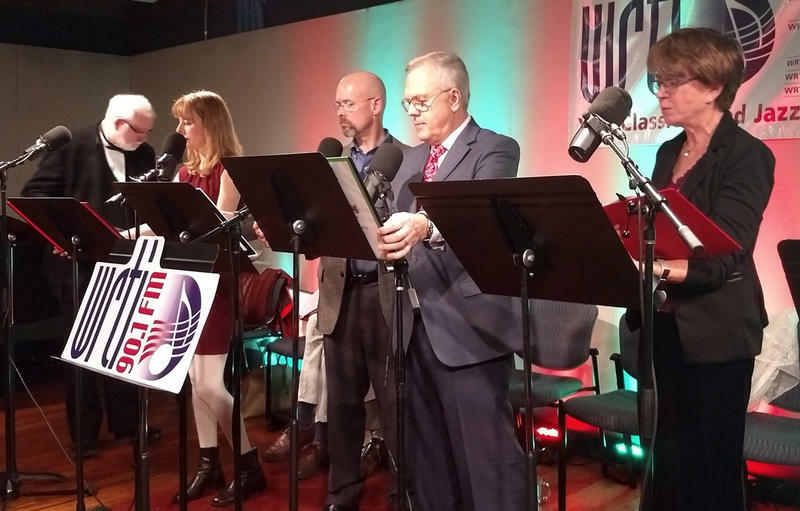 A group of WRTI staff and hosts display their acting talents in a live, recorded reading of A Christmas Carol, the well-loved story by Charles Dickens. The performance will be broadcast as a holiday gift to our listeners on December 23rd at 5 pm and Christmas Eve at 8 pm on WRTI 90.1. 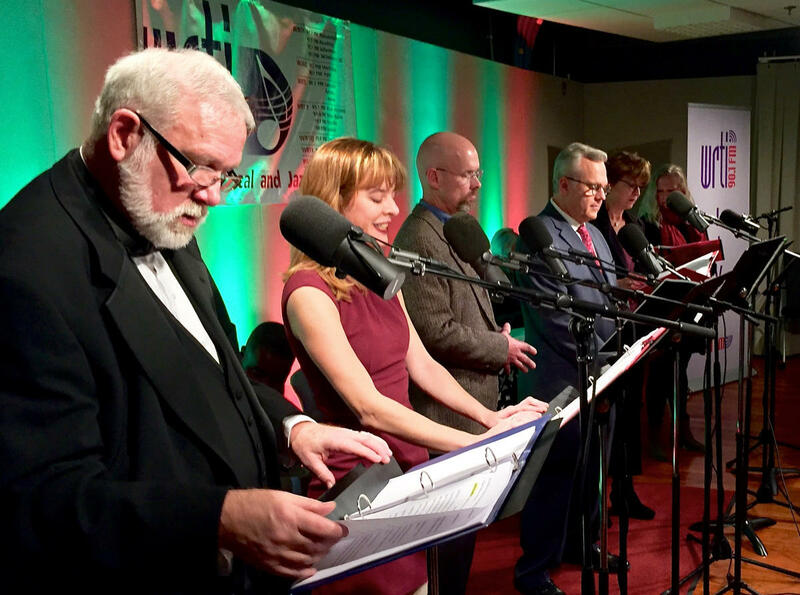 On the evening of December 5, 2017, we invited an audience to join in the festivities in the WRTI performance studio as we presented this classic yuletide tale. Kevin Gordon, our afternoon classical host, directed the one-hour version of the novella, and took on the role of Scrooge, the skinflint facing up to the consequences of miserliness and lack of Christmas spirit. 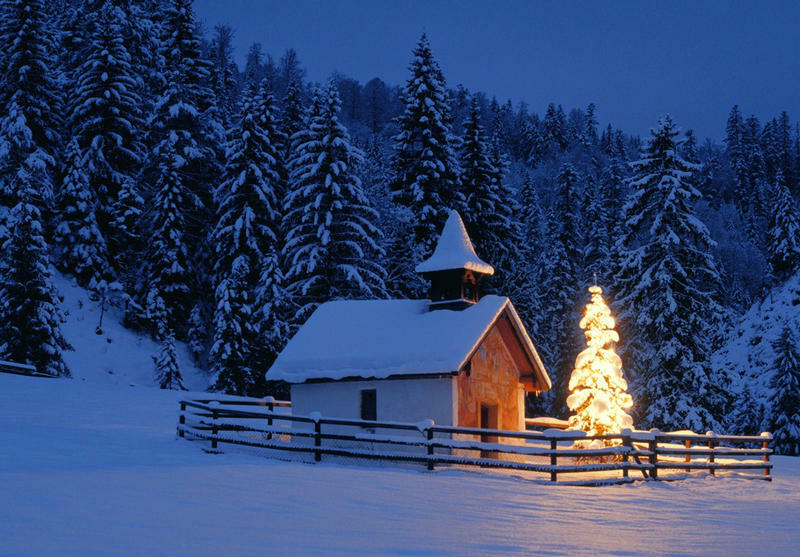 Have a Holly Jolly Christmas with Classical Music on WRTI 90.1: Here's The Schedule! We're so happy to present the perfect Christmas soundtrack for a joyous Christmas holiday! Here are highlights from our carefully chosen selection of classical holiday favorites through January 1, 2018. Season's greetings from all of your friends at WRTI 90.1.